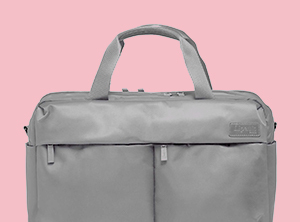 Extremely practical, the Bowling Bag is perfect for daily use with its timeless shape.  Made with genuine leather. 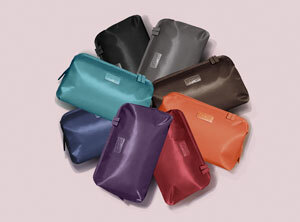  Inside organization with 1 main compartment, 1 zippered pocket and 2 flat pockets.  Zippered pocket on the back.  Smart sleeve to carry your bowling bag on your suitcase. Body Dimensions: 13.4" x 10.6" x 7.4"